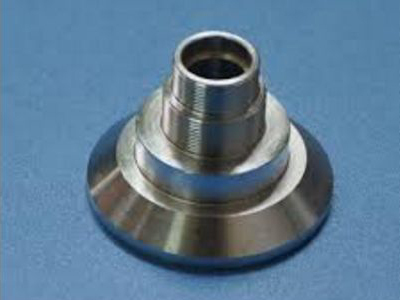 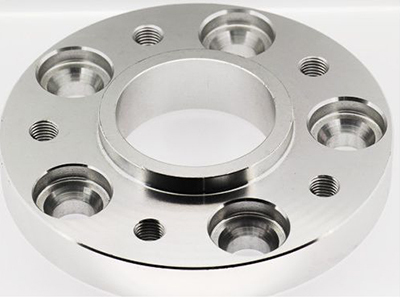 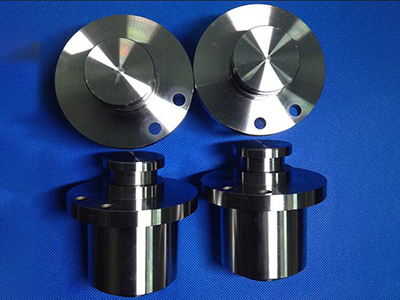 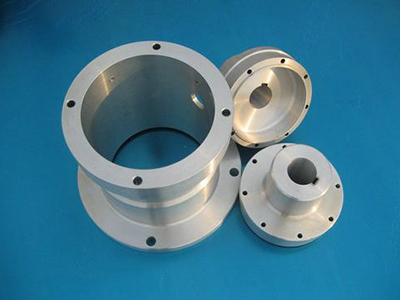 With more than ten years' experience of providing high quality CNC machining, precision machining, CNC milling turning services for variety industries, we keep making high quality precision machined parts with consistency. 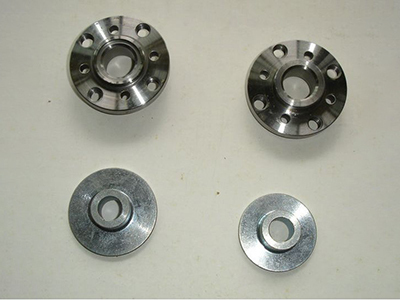 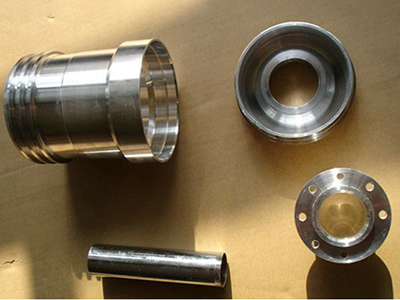 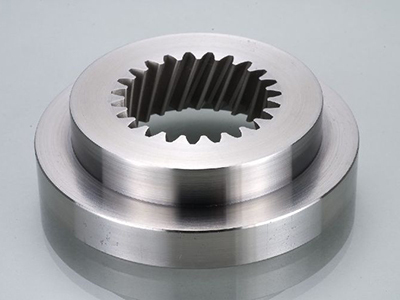 The parts we've been made include shaft, gear, non-standard fasteners, fans, housing, etc. 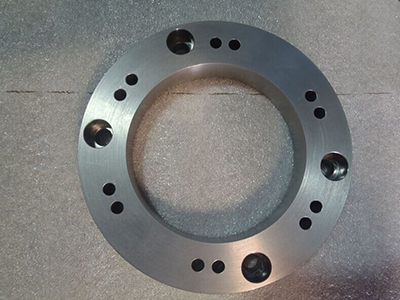 Copyright © 2019 ISEN Tooling & Engineering Co., Ltd.